The Sunday Times Travel Magazine Scores Cactus Evening Courses 5/5 – The only provider to receive the top score! 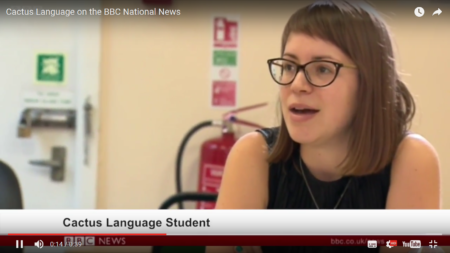 Cactus Language Features on BBC National News. Find out more about how learning a language improves your well-being and health. 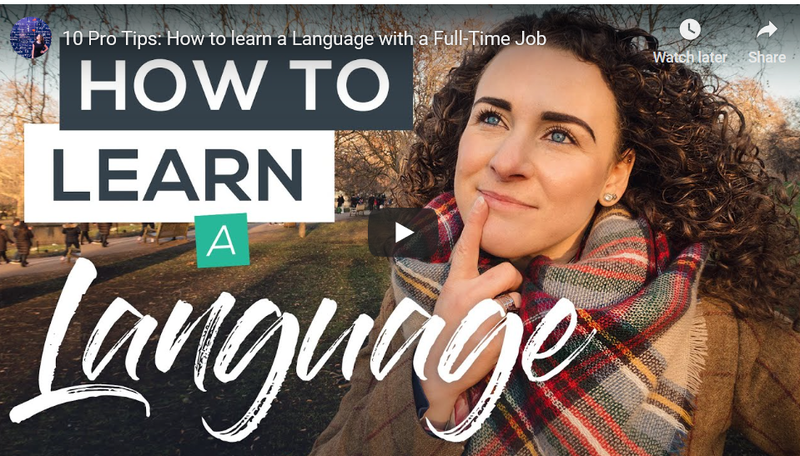 How to Learn a Language with a Full-Time Job by Travel and Language Author and Blogger, The Intrepid Guide. CURRENT DISCOUNT: Our 10 week courses start 9th July and our 5 week courses start 14th May. Get 10% OFF our 5 week courses with code MCD10 from Tuesday 23rd April to Tuesday 6th May. Each year Cactus helps over 7,000 people learn more than 20 languages in 11 locations across the UK. Our group evening language courses are the ideal way to learn French, Spanish, German and a wide range of more niche languages such as Danish, Hebrew, Hindi, Greek, Norwegian and Korean, among others. With 11 UK city-centre locations to choose from you can select a school close to your home or place of work. From Italian courses in London, to Arabic courses in Manchester, both our 10-week courses and 5-week intensive courses offer a great chance to learn quickly in a sociable environment. Cactus offers the best prices with the best teachers. Our evening courses provide fantastic preparation for a holiday abroad or for long-term structured learning.